"...a probing, thoughtful examination into the artistic processes of emerging and leading Asian American female artists. BETWEEN is not a how-to documentary but a personal inquiry into language and poetry. 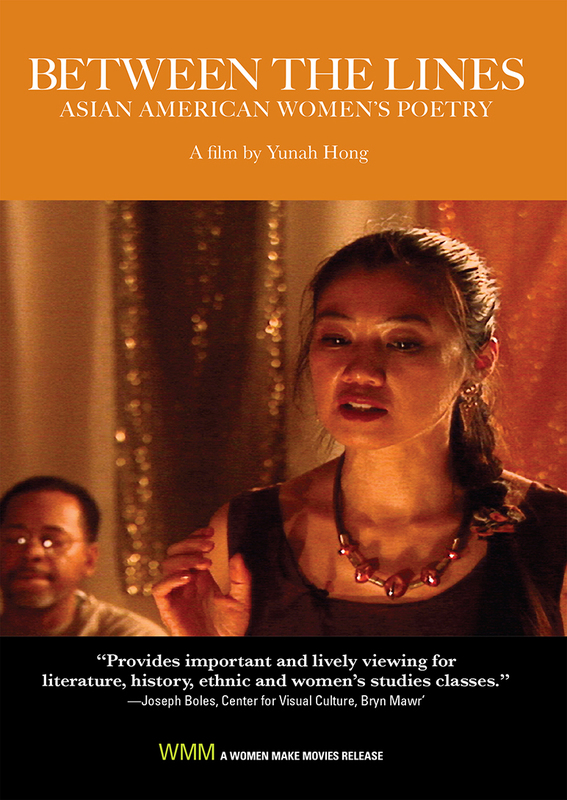 The movie plays like one long running deep meditation..."
"A poetically conceived anthology of Asian American women poets, this documentary is a rare treat, presenting live footage of some of the finest female voices in Asian American writing today." Yunah Hong is an award winning filmmaker who lives in New York City. She grew up in Seoul, Korea. 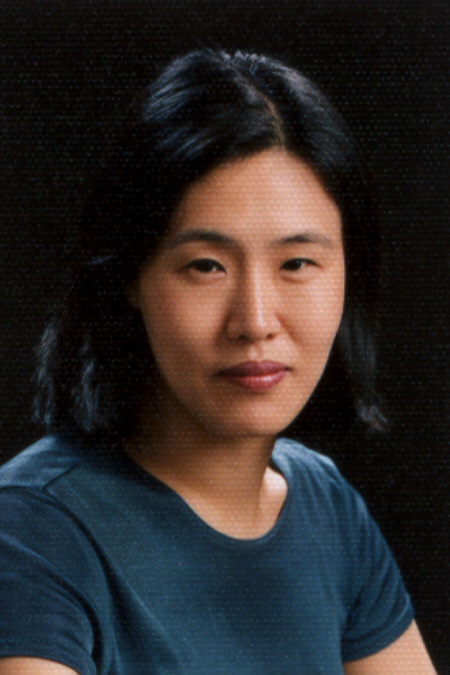 She studied art history, photography and design at Seoul National University, graduating in 1985. Two years later she earned an M. A. in computer graphics at the New York Institute of Technology. While working as a designer in New York, she began to experiment with video. She has made eight films, ranging in scale from a one-hour documentary to short experimental productions. Her latest documentary, “Anna May Wong: in her own words”(2010) was broadcasted on PBS Plus in May 2013. It reached over 200 stations in the States. It had a world premiere at the Busan Int’l Film Festival in 2010 and had festival screenings in US and Canada in 2011. She published an article about Anna May Wong, “A Twentieth Century Actress” with Peter X Feng in Quarterly Review of Film and Video, Routledge in 2006. Her blog about the documentary is annamaywongdocu@wordpress.com and twitter account is annamaywongdocu@twitter.com. Her first work,"“Memory/all echo" (1990), is an experimental video based on the Dictée by multimedia artist Theresa Hak Kyung Cha. It was broadcast on CUNY-TV in 1991 and has been distributed to libraries and universities throughout the country. 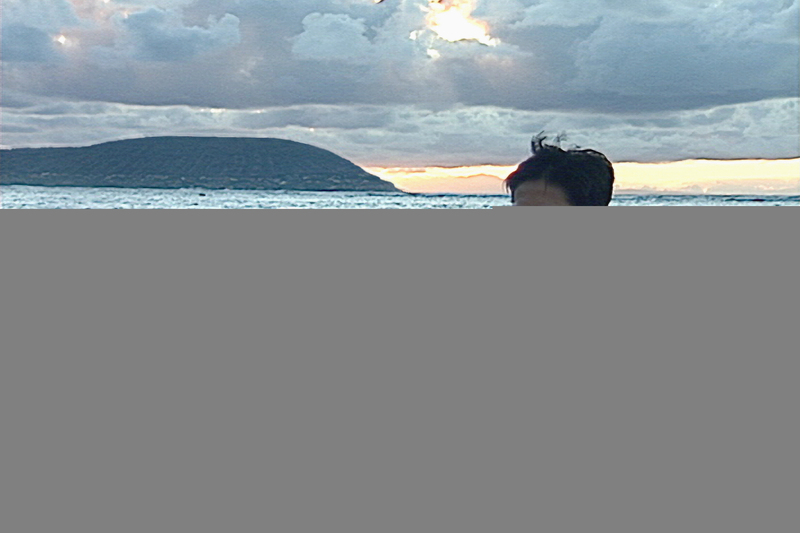 Her second film, "Through the Milky Way" (1992), is an experimental video evoking the experience of Korean women immigrants in Hawaii at the turn of the century. It earned the First Prize in Video Art at the 1992 Tam Tam International Video Festival in Italy and was broadcast on WNYC-TV. The short film, "Here Now" (1995), frames a day in the life of a woman who, at age 30, finds her mind bouncing between fantasy and reality. It was awarded the Special Jury Award at the 2nd Seoul Short Film Festival in Korea 1995. Yunah Hong’s feature screenplay, "Monday," was an official selection of PPP 1998: Busan International Film Festival Film Market in Korea. Her documentary, "Becoming an Actress in New York" (2000) is about three Korean American actresses who pursue their big dreams in New York. It was broadcast in Korea in 2001 and 2004, where it was named a final nominee for aMedia’s 2001 Ammy Awards for Best Documentary. Her documentary, "Between the Lines: Asian American Women’s Poetry" (2001) shows how the work of Asian American woman poets reflects their lives. It received a CINE Golden Eagle Award in 2002. It has received critical acclaim and has been widely shown. Over the past twenty three years since she became a video/filmmaker, Yunah Hong’s works have focused on women and the arts. She has worked on various genres of film and video -- experimental, drama, computer animation and documentary -- to explore the possibilities of video/film form and new ways to visualize personal stories and history.